Enter the offices of evil startup Neosight and defeat their AI technology to help humanity from extinction. 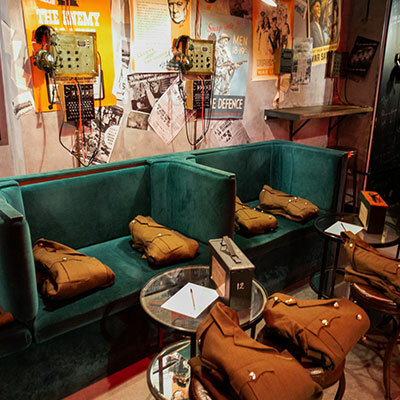 You will go through multiple rooms while you are there, posing as a volunteer to help them programme their machines. In fact you are fighting for a bigger cause! While you are in the Neosight's office, please make sure no one knows that you are undercover. You may also meet people who are not members of The Grid. 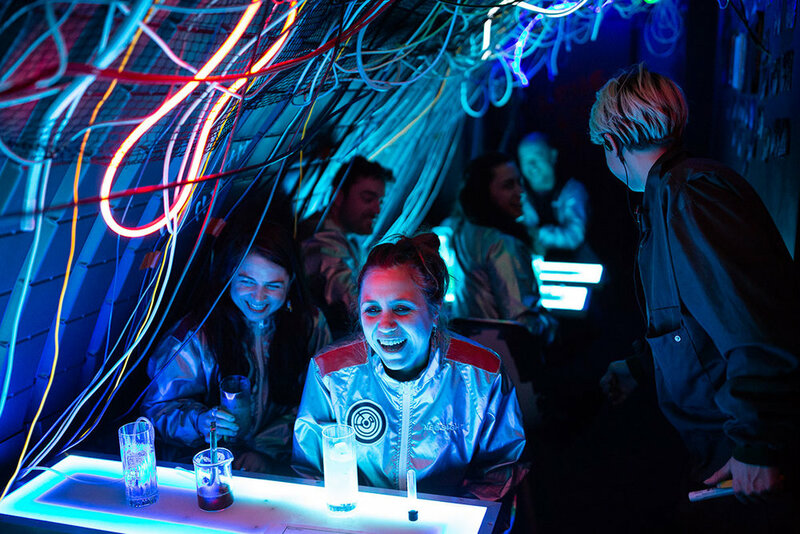 Each entry costs £29.99 to £34.99 which includes a 1h30m experience, lots of shocking fun and two cocktails. The experience involves some physical activity and may not be suitable for everyone. If you have questions, please call/email us and we can clarify. Don't mention The Grid or anything about us. Remember you are undercover and are going to Neosight's HQ!